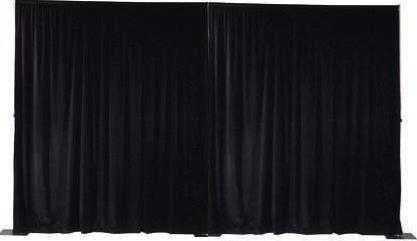 Our black backdrop drapes are professionally manufactured for a high quality finish with sewn in pleats. 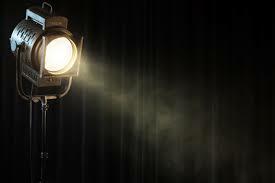 They are hung from a sturdy purpose built black metal frame by our experienced rigging staff at your venue. 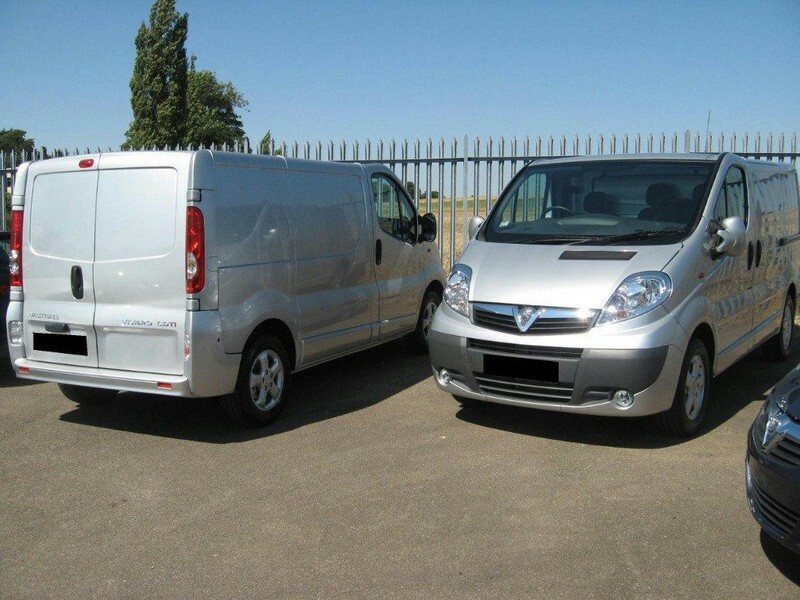 Delivery and collection is included with all bookings and installation is fast and simple. 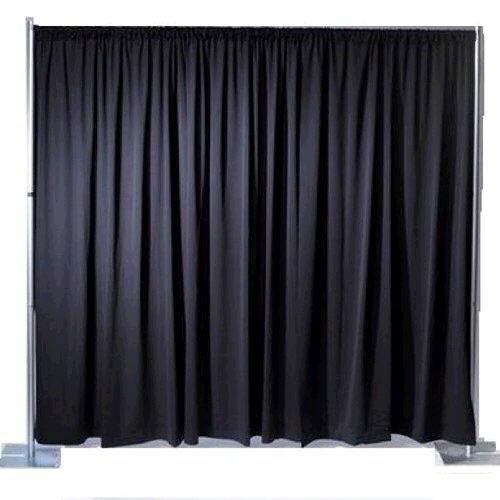 Our backdrop drape hire systems are ideal for stages, wedding top tables, presentations, promotions, comedy nights or simply to mask unsightly walls at your event venue.